How do I create a poll? You’ve seen a lot of people asking this question but you really don’t know what polls are or how its made, well, this article will enlighten you on the meaning of polls and how one can be done. A poll is a question with multiple choice of options for participants to choose from. Polls can be created to in form of a quiz to ask already known questions or it can be used to know participant preference on things they like and dislike. 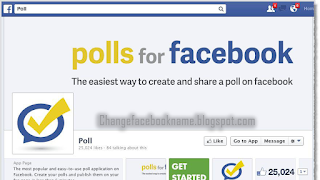 There are options to create Public and Private polls but all polls created in free accounts are public by default which is published on site and anyone on the Internet can see and participate in them while the private polls are available for paid accounts only. Which do not appear on the Community Site. 1. Click the Create a new… drop-down list then select Poll. 2. Fill in your question in the box provided, if you want a public poll, check Make poll public. 3. Just below that, there are five provided boxes to fill in your answers, you can click Add New Answer to add additional options. 4. Answers appear in the order in which you listed them. If you wish to reveal the answer in a random order, click Randomize answer order. 5. Click Allow users to enter their own answer for participant that would like to input their own answer. · Close polls automatically or keep open permanently. · Allow the poll to be shared. · Include restrictions by password, IP, Captcha or Email Address. · Show or hide results. · Allow or moderate comments. Now the post has be created, but you can add some extra touch before publishing it, you can change the poll style on the Poll Style page. You can as well change the width for your poll widget. Now that you are done modifying, you can share or publish your poll to different social media, such as Twitter or Facebook, you can also embed it on your WordPress sites or share it via email. I hope this was helpful? 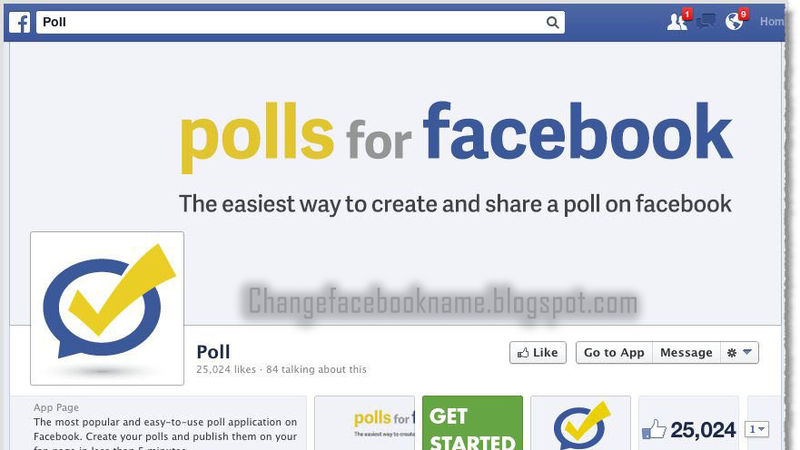 Share with all your contacts so they can know how to create a poll.